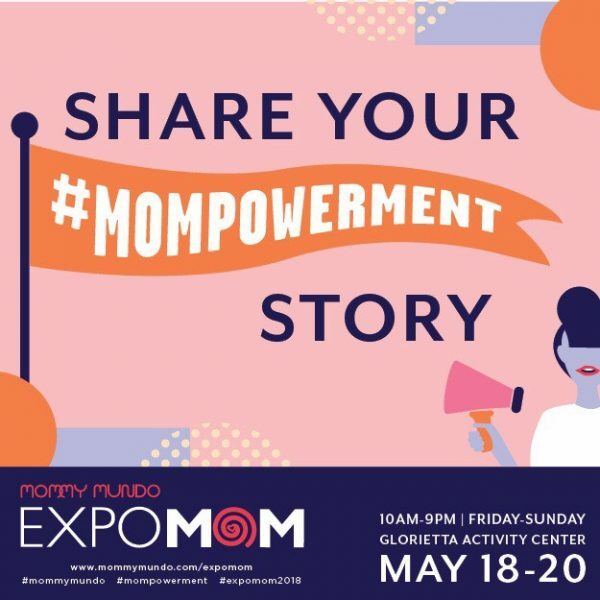 Mommy Mundo’s outreach arm, MomShare, has chosen Childhope Asia Philippines as our 2015 beneficiary partner for our literacy and health projects targeting underprivileged women and children. Childhope Asia is a non-profit, non-government organization working to promote the welfare of street children by providing them with basic social services, values education, and vocational skills training, among others. They hold regular teaching and feeding sessions for street kids in 16 different sites all over Metro Manila. 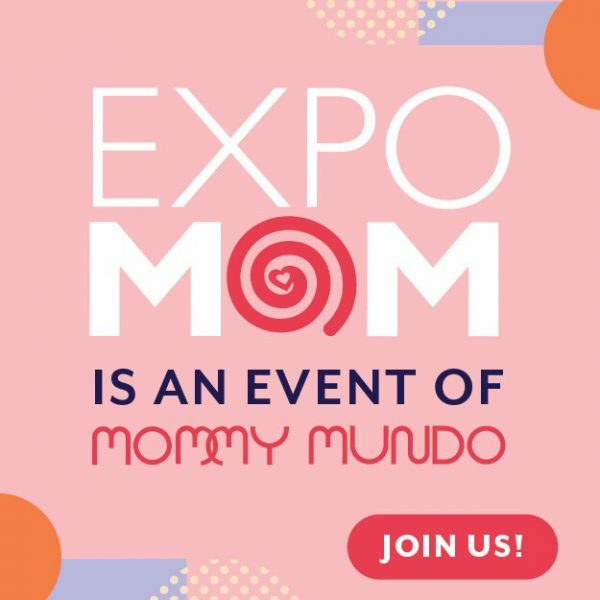 In lieu of entrance fees, donations in cash and kind (books, school supplies, clothes, shoes) will be accepted at EXPO MOM.